The Anne Arundel County Department of Aging and Disabilities, along with BankAnnapolis are sponsoring this year’s Backyard Carnival on August 19th from 10am to 1pm rain or shine. The event will be held at the South County Senior Activity Center at 27 Stepneys Lane and will include family fun, games, prizes, refreshments, moon bounce, money machine, prize wheel, pony rides, relays. 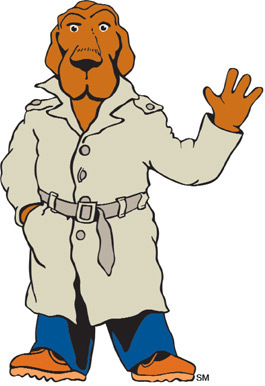 Appearances by BankAnnapolis Lion and McGruff Take A Bite Out Of Crime Dog. Free admission. For more information please call 410-222-1927.